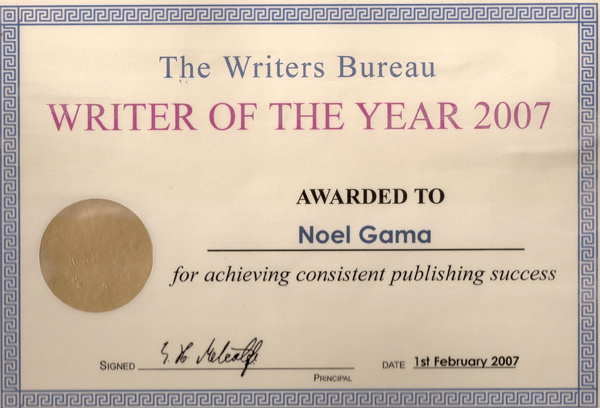 Kindle #1 Bestselling Author, Noël Gama, is the winner of the Writers Bureau (UK), “Writer of the Year Award” and the “U.K. 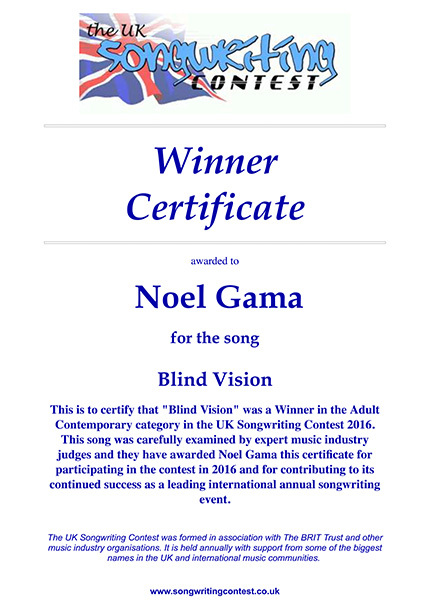 Songwriting Contest 2016”. An AWAI-trained copywriter and certified Content Marketing professional, he’s headed HR and Corporate Communications for 30 years. Through his books and blog he shares insider secrets on how he’s successfully applied copywriting techniques and content marketing strategies in making HR-writing engaging, and HR policies and initiates, effective. As a songwriter, his musical influences cover a wide span from Portuguese Pop/Folk to mainstream Pop, AC and Country. His co-writes include collaborations with New York writers such as award-winning songwriter, Wendy Parr and Los Angeles songwriters at SonicArt Productions and WurleyBack Publishing. 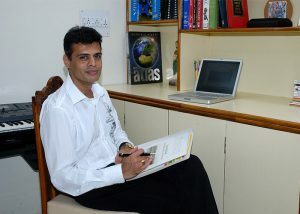 Of Portuguese descent, Noël lives in Daman (Damão), a former Portuguese enclave on the western shores of India. He blogs, writes books and literally sings praises of its unique Luso-Damanenseculture by covering top Portuguese artists. When asked about the two dots on the ‘ë’ in Noël Gama, he says, “Oh! They’re just subtle identity markers that I use to let my audience or readers know that I’m a guy every time they hear or read my ‘voice’ – not that it really matters,” he laughs.